Has a very fine tip, so it's easy to use. Great cat eyes! 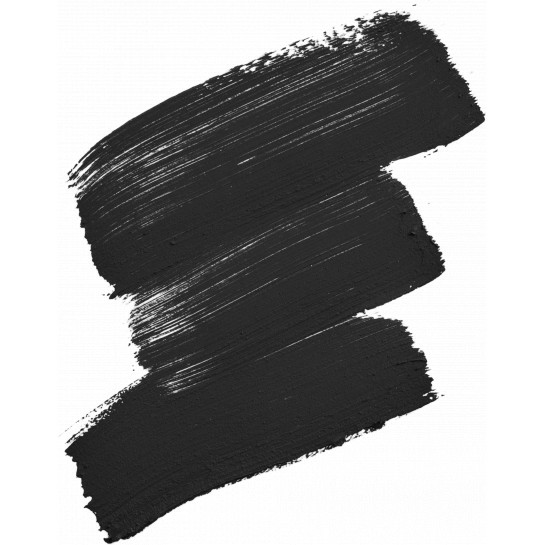 I could never find an eyeliner that I really liked until I found this product. 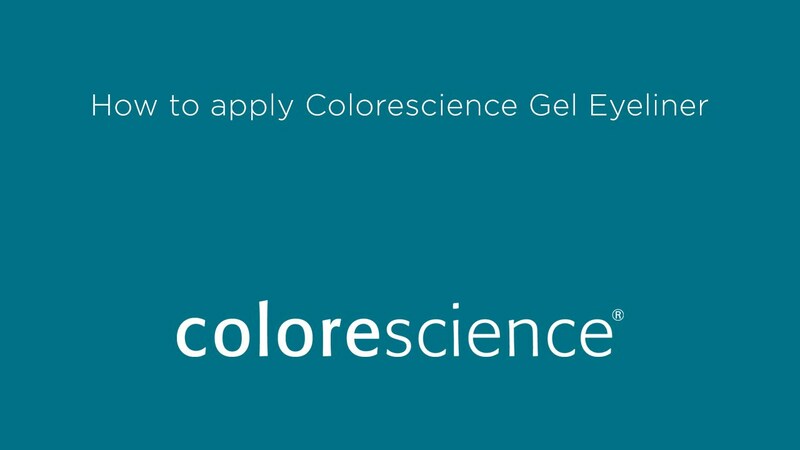 Love how easy it is to apply and stays on all day! I'm more of a pencil person, but I love this one just as much! The longest lasting eyeliner I have yet to use. Easy to use! Looks great. I never used eyeliner before because it was to hard to apply and I never thought I could get it to look good. 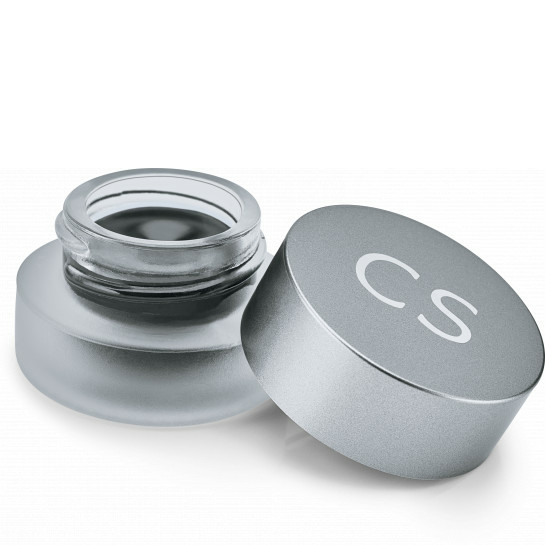 This gel eyeliner is so easy to use and it seems that I get it on perfect every time. it is so easy and I cannot imagine my make up routine with out it. I love how easily it is to apply and how it glides on without smudging! 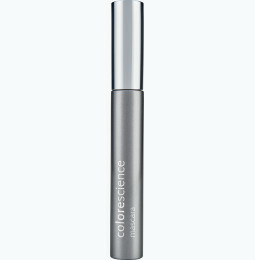 If your eyeliner runs and you end up with raccoon eyes, try the Colorescience gel liner! 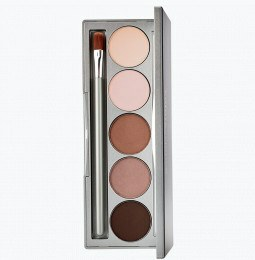 It stays put and lasts all day with minimal smudging. I love my gel liner! Goes on with ease and stays put. Easy to go from casual to dramatic. 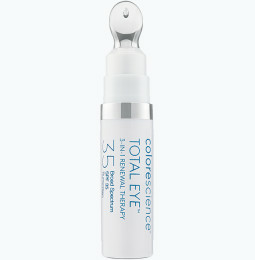 Helps my smaller eyes pop! Lasts all day, please make in more colors! Lasts all day, doesn't smudge, and looks great. The one thing I really appreciate about this eyeliner is that it doesn't irritate my eyes. I wear contacts almost every day, sometimes for 14-15 hours straight and eyeliner usually irritates my eyes towards the middle to end of my day. It goes on really easy and dries very quickly. Doesn't smudge, either! Great gel eyeliner! 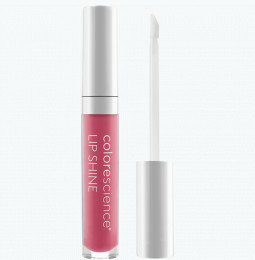 Goes on smoothly and lasts all day! Very versatile. Can be worn thin or thick. I personally like to use the Eye Pencil and go over it with this. Always looks great. Great product. I've tried many pencil eyeliners, recently a brand that claims to remain put for hours, but this eyeliner is the only one that has proved to last for hours without creating raccoon eyes at the end of the day or after a workout. It can be smudged and worked with when you put it on. After that, you can forget about it for hours!